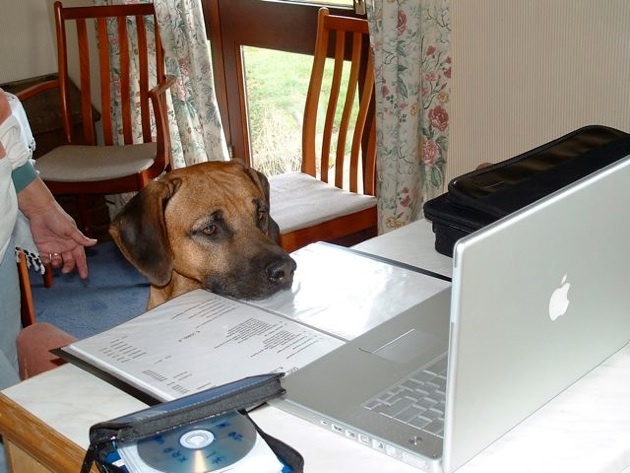 Details of Rhodesian RIdgeback Breeders in Southern Africa. We make mention here of special newsworthy items as they occur. Any type of item can be covered here, in other words certainly not only items for sale. We list here Puppies which are becoming, or have become, available for collection. We cater for Rescue Dogs here.